Welcome to another episode of Infendo Radio! This week one of us is on vacation so we are down to three this week, but that doesn’t mean that we don’t have an excellent show and and even more excellent Nintentunes. 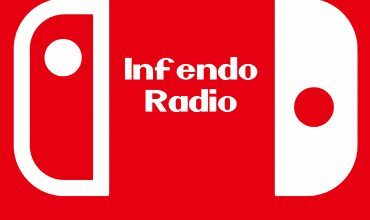 Infendo Radio is on now! In this week’s show we hit everything from Metal Gear to DuckTales. If you are trying to avoid spoilers, the Infendo Change the System section is all about Zelda so you may want to avoid that one. Just a heads up! Written by: Eugene Allen on March 20, 2017.